An important aspect of MIF’s contribution to the Film and Entertainment industry is its shareholding and management of movie theatres. 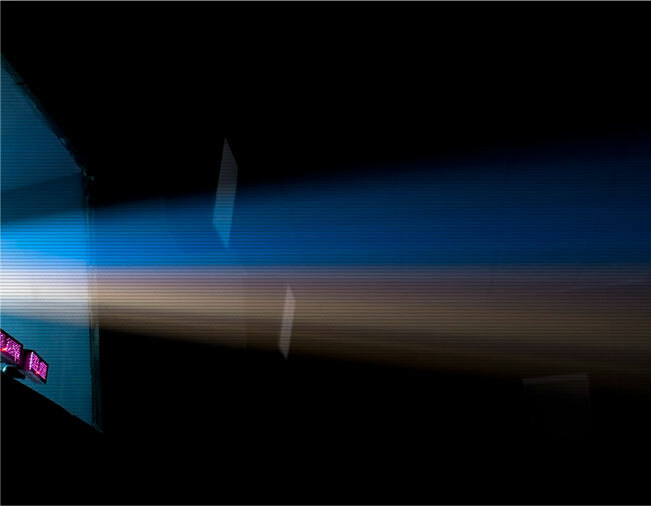 MIF’s mission is to offer a premium movie-going experience to the Egyptian cinematic landscape. As such, MIF manages Plaza Cinemas in Cairo’s west suburbs, Point90 Cinemas in Eastern Cairo, and Galaxy El-Manial at the city’s heart, with plans to expand our market reach by increasing the number of theatres and bringing our distinctive customer experience to major cities in Egypt. 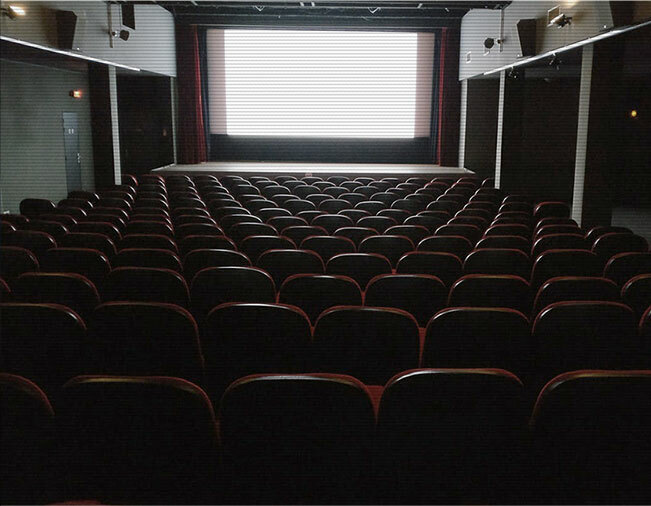 MIF also has the exclusive rights for IMAX theaters in Egypt, owning the sole IMAX screen in Egypt, located in Americana Plaza, with the ambition to further expand in Cairo and major governorates.MIF enjoys exclusive rights to MX4D theaters as well, with currently two MX4D screens, one on each end of the capital. Additionally, MIF is a partner in Galaxy Mall of Arabia, in October City, and Cineplex Green Plaza in Alexandria.